Buying a new house is scary, especially for first-time home buyers. Many problems can be hidden or require a trained eye to notice. These include rotting floors, structural failures, moisture penetration, mold growth, electrical and fire hazards, and so on. Any one of these problems can turn a home into a money pit, or even put your family in danger. That's where we come in. A professional home inspection from Assurance Plus Home Inspections will help put your mind at ease and make the buying process easier. 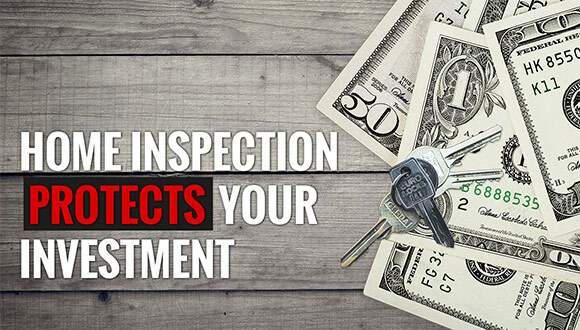 Assurance Plus provides professional home inspection services in Quad Cities and surrounding areas, including: Davenport, Bettendorf, Rock Island, Moline, Walcott, Galesburg, Fulton. Not sure if that's you? Give us a call at (309) 737-7055 or send us an email.